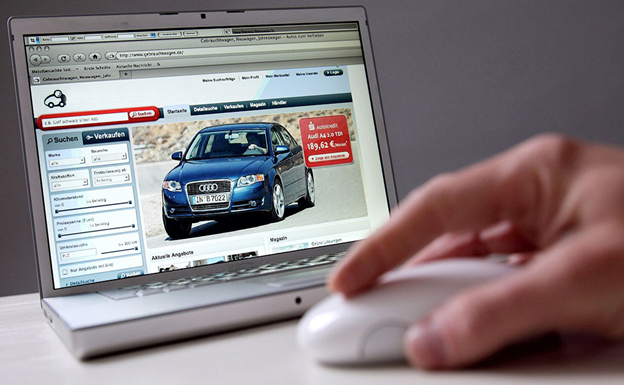 The thought of making mistakes when selling a car may be scary. Such mistakes that may make you hold back may be mistakes which are related to a poor research job done on the value of your car, trying to close a deal when your car is not in peak condition and so much more. However, there are bigger mistakes you could make than the ones mentioned above. Making these bigger mistakes could lead to lawsuits and even losses in the value of more than a thousand dollars. NEVER ALLOWS YOUR POTENTIAL BUYER TO DRIVE OFF WITH THE CAR: Test-drives are a fundament part of any sale which may be conducted. It is also very understandable if the potential buyer would want the vehicle to be checked out by his own mechanic. However, always be in the car when any test-drive is done by the buyer. This is very important in order to avoid your buyer running off with your car. 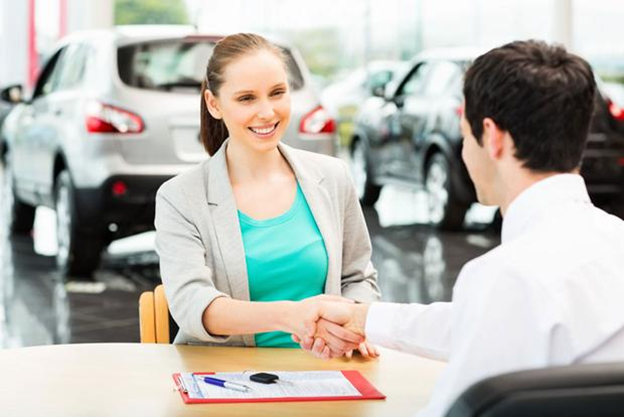 Also, it may be necessary for you to ask for the license of your buyer before allowing for a test-drive. This is important to make sure that you know their real name and that they really know how to drive. This will ensure that your car is not damaged by a reckless driver. 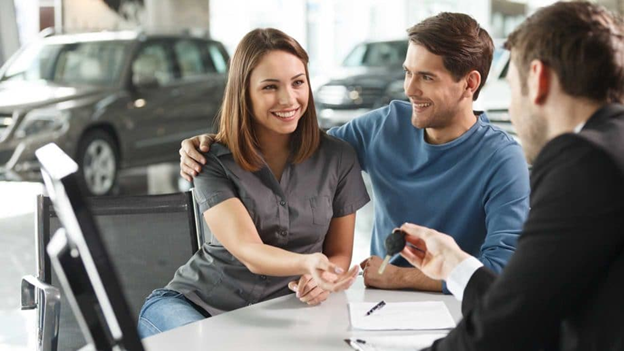 RETAINING THE TITLE OF THE CAR: Accepting the proposition that the car’s title should retain your name while the buyer has the physical possession of the vehicle. This may sound attractive. However, it is very risky due to the fact that all damages and payment which is incurred during the time the buyer is in control of the car will be covered by you. This could lead to you covering damages which you were not responsible for. THIRD PARTY PAYMENTS AND HIGH-RISK LOANS: Many situations arise where a foreign-based buyer may require that a seller uses the amount written in the check which they have given them to pay for shipping fees which would be used to ship the car to them. This is dangerous due to the fact that the check could turn out to be invalid after you have paid the shipping fees leaving you penniless. If your buyer requires a loan to complete the payment but alleges rat he does not have enough credit to acquire a loan, it would be advised that you do not offer to take the loan for him. This is very dangerous and you should try to avoid such situations. You should be more concerned with getting the cash which is supposed to be gotten from the sale and you should leave the risk for another individual to carry. You can check out here for Auto city Advantage of perfect pricing. NOT CUTTING OFF ALL LIABILITY: Some persons might find it difficult to cut off all liability which they have towards the car. This is why it important to research on all the laws of the region in which you stay in as regards to the sale of cars. NOT TAKING EMISSION TEST: If your region or country also requires that you pass all tests as regards to the emissions which come out of your car, then you should take these test and provide evidence of it in form of documentation. Give one copy of such documents to your buyer and hold a copy too. Another important thing you should is to make sure that the sale is registered with the state. This is important because when you fail to let the state aware of the sale which has been made, you could run into serious problems. The importance of having a clear documentation and records after a car sale cannot be overemphasized. These records will come in handy if ever, there is an issue which arises with the seller. Not having a printer at your disposal should be an excuse as you can take pictures of it with your phone. Author Bio: – Lisa Mitchell has been taking things apart ever since she learned about better way to sell car in San Diego! She has started her carrier from Driveo in 2012 as Content Manager. With Driveo you’re guaranteed safety, convenience, transparency and competence throughout your entire car selling experience.